SGAC held elections in August to elect the next regional coordinators in the Middle East Region. We are happy to announce the selection of Ghanim Alotaibi (Kuwait) and Ozan Kara (Turkey) as the new regional coordinators for the Middle East. Detailed election results and the profile of the applicants follows. We would like to take this opportunity to thank outgoing Regional Coordinators, Ahmad Abdulkarim Murad Mohamad (UAE) and Ms. Leila Qasemzade (Iran) for their years of service in this role. 100% supported the election of Ghanim Alotaibi to the position. 42.9% supported the selection of Ozan Kara to the position, with 28.6% objecting, and 28.6% blank votes. As such, both Ghanim Alotaibi and Ozan Kara have been elected to the position. Ghanim Alotaibi graduated as a mechanical engineer from Kuwait University in June 2009., In October 2009, he started working for Kuwait Oil Company as a Well Surveillance Engineer for six years before he switched his career to the photovoltaics/solar energy world. 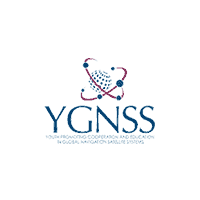 During his work as a Well Surveillance Engineer, Ghanim obtained a diploma from the International Space University in Space Sciences, and obtained a graduate certificate in astronomy from Swinburn University. In 2016, Ghanim started his master thesis in Freiburg University and Fraunhofer ISE, to obtain a MSc degree in photovoltaics. 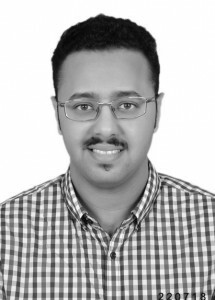 Due to his multidisciplinary background, Ghanim is currently involved on the fist Kuwaiti CubeSat project, and involved in a research project in photovoltaics in a topic related to the Peroviskite solar cells. Both projects are with Kuwait University. 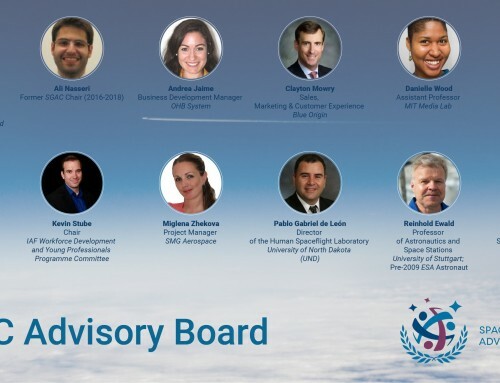 Since 2008, Ghanim Alotaibi was a member in the Space Generation Advisory Council (SGAC). 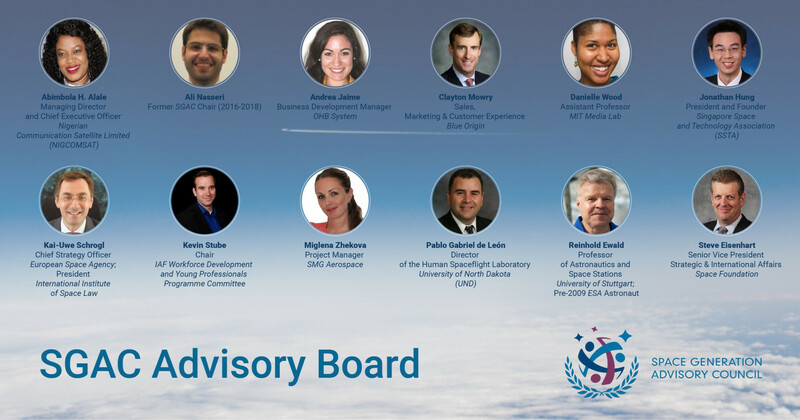 After holding different positions, and involving on many activities with the SGAC, Ghanim is currently the Regional Coordinator of the Middle East. It is my great pleasure to be selected as the Regional Coordinator and to represent the youth of the Middle East. During my term, I am looking forward to organize the largest number of events and activities in the Middle East since the establishment of SGAC in 1999. Ozan Kara received a BSc from Istanbul Technical University Astronautical Engineering department on CubeSat Moon Mission Design. His MSc at Koç University Mechanical Engineering Department focused on Small Satellite Moon Mission Optimization by using Electric Propulsion Systems. 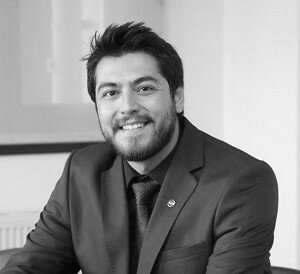 He is currently a PhD candidate at Koç and working for DeltaV Space Technologies as Propulsion Engineer. Mr. Kara was National Point of Contact in Turkey for SGAC. He is also a member of several committees at International Astronautical Federation (IAF) and American Institute of Aeronautics and Astronautics (AIAA). He is amateur photographer, plays volleyball, tennis and knows kick-box. My objective is about making space exploration as unique vision for Middle East to foster the next generations.